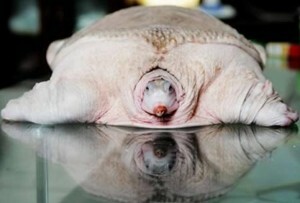 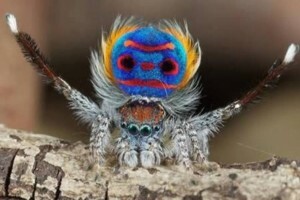 The strangest animals in the world of rare and well-known species. 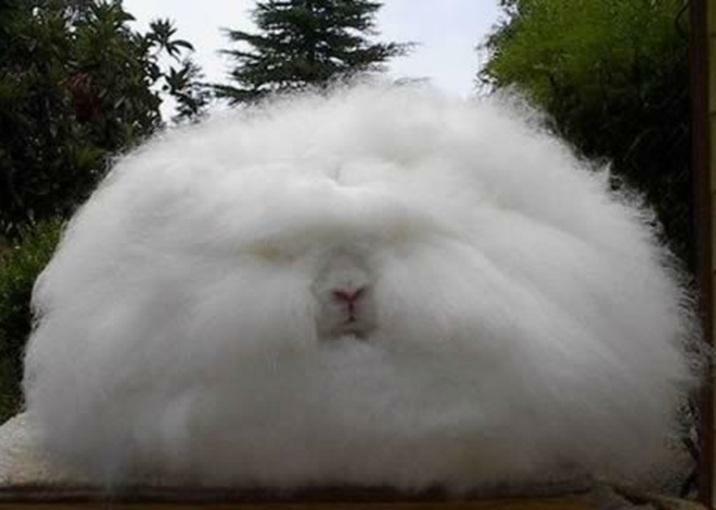 Angora rabbit, a rabbit with long soft wool, one of the oldest types of domestic rabbit is known that originated in Ankara. 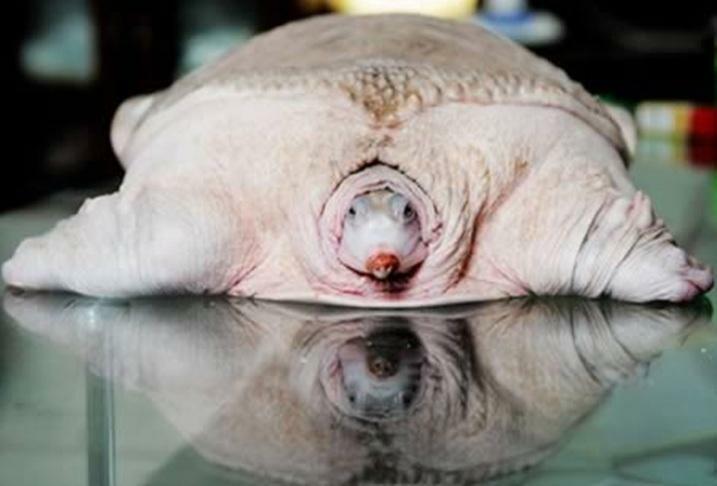 Rare turtle inhabiting the Yellow River, China’s Henan Province, and weighs about 6.5 kilograms and a length of 40 cm. 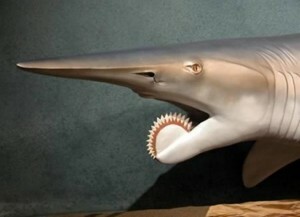 A rare type of extinct shark, found residues in Sea Bremian and believed that he lived before 290 million years ago, and enjoyed a rare teeth known as vortex. 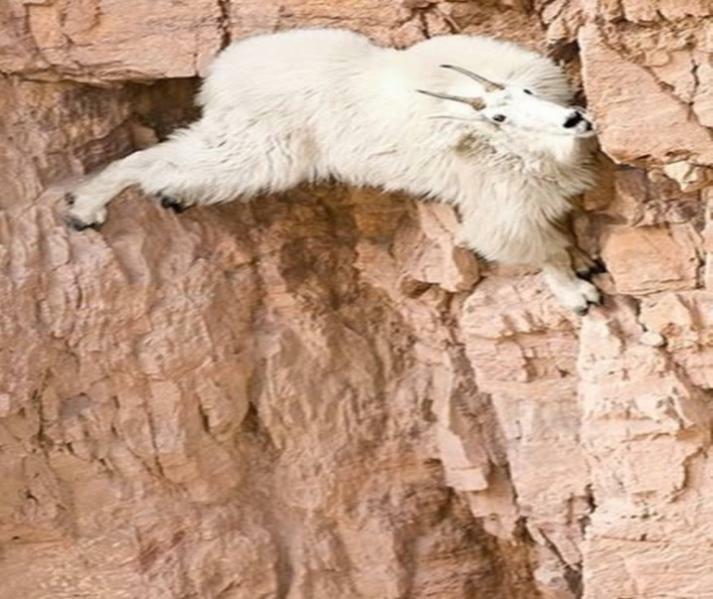 Mountain goats live in North America and can climb the heights of up to 4000 meters. 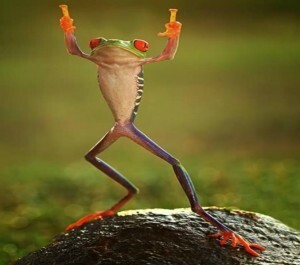 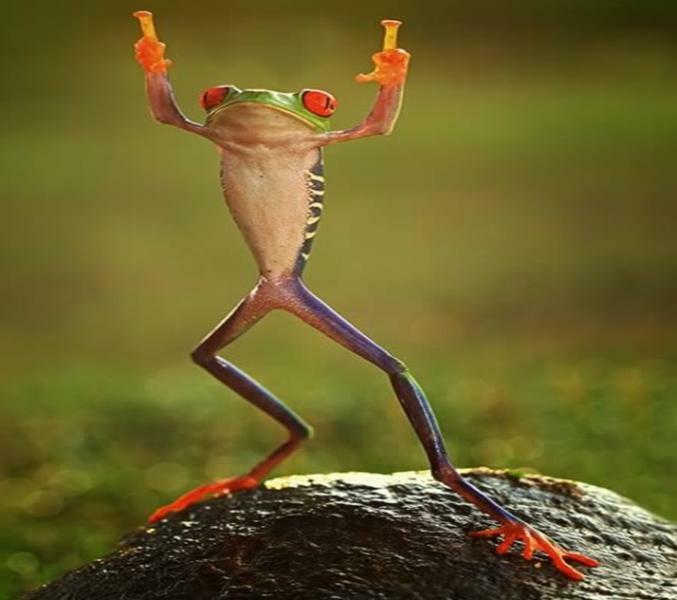 One rare frogs living in Indonesia. 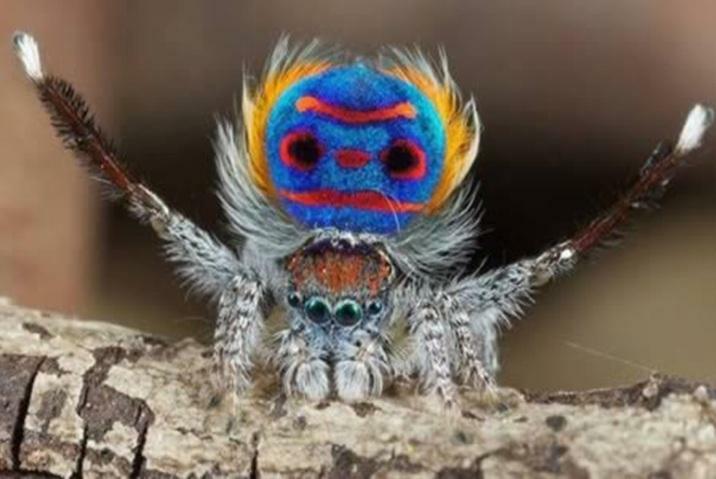 Spider Peacock, who lives in Australia, and the number of types of spiders Peacock discovered so far more than 25 spiders. 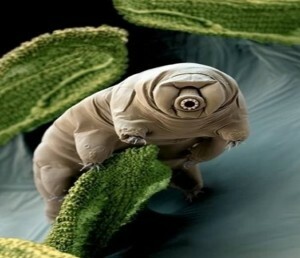 This microorganism known as an animal Tarigrade and live in marine environments toxic and radioactive characterized by high temperature. 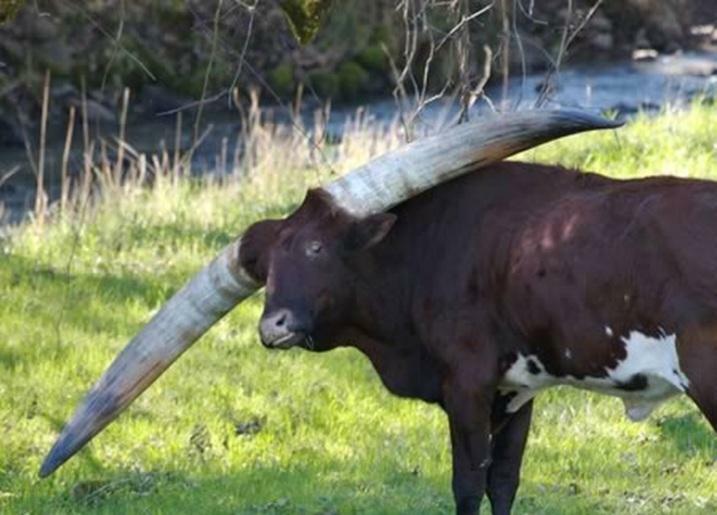 Rare Thor lives in Africa, and known by the enormity of his horns, as the length of each and every one of them 2.4 meters and weight ranges from 410 to 730 kg.